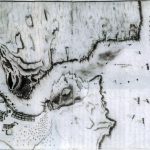 Click on the icons below to access jpeg files of the Arade 1 Shipwreck Research Project drawings. PDF files of the drawings below are available in the INA Archives. If you would like to access these files please send a request to our archivist at archivist@nauticalarch.org. 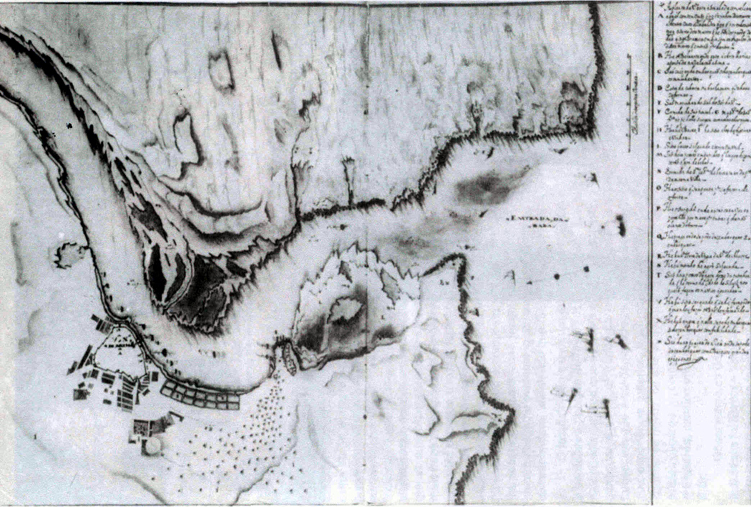 17th-C. Map: 17th-Century map of the mouth of the Arade River (CNANS Archive). CPAS Shipwrecks: The CPAS Shipwrecks (CNANS Archive). Research Areas: A1, B1, B2, and C areas (CNANS Archive). Hull Remains: Upper portion of the hull extended over an area 7 m long, full description available here. Stempost: Preliminary profile of stempost. Stratigraphy: Scheme of the stratigraphy in the Arade 1 excavation area.